Now a day’s storage place is one of the big problem in every house. You can’t place Varity of collection that you like because of storage place. So if you have not proper arrangement then your home looks unorganized & you have to waste your more energy to do them organized. To overcome that problem most of people use storage racks, basket but those people who have not sufficient place to store this storage items then they have to choose different option. 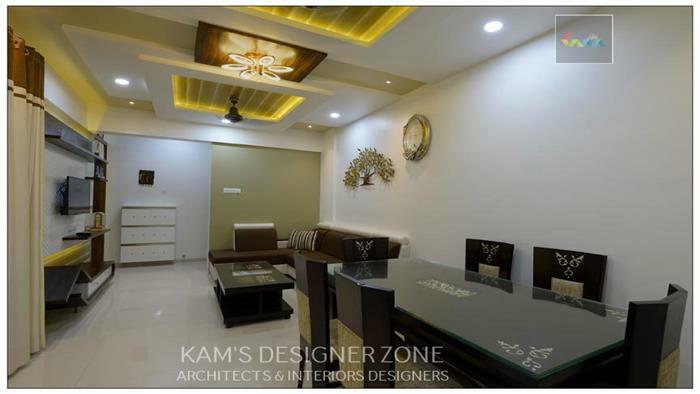 Kam’s Designer Zone is the best Interior Designer in Magarpatta who helps you to do interior of your home within your budget. 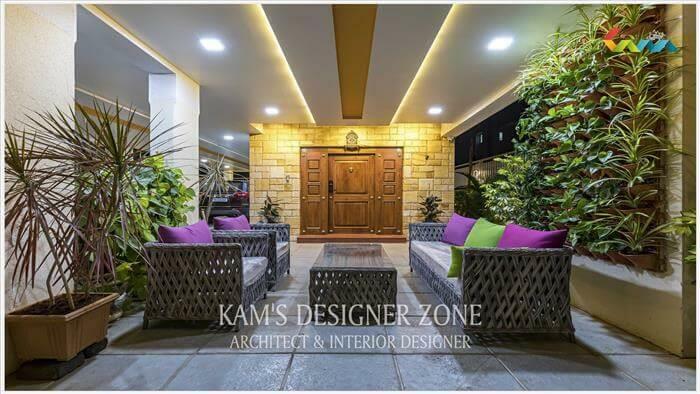 We have professional & expertise team in interior designing. We help you get amazing storage space within your space & in budget which looks more specious & refreshing. So you can put all your collection in decorative manner. There are many storage places in your home but you don’t know. 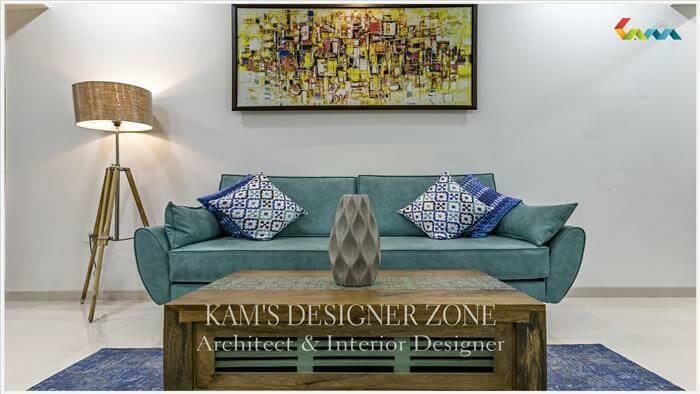 So kam’s designer comes to help you & solve your entire storage & interior related problem. If you are planning to do renovation then it’s good to do storage space but you don’t have to do interior of your home then also its ok. There are some places where you can do storage area. Stairs: We all have steps in our house, near balcony or inside the home. So the place under steps you can put store items & save the place. You can put shelves below the steps & in open space below the steps. Attics: You can use that roof tops as a storage space without any efforts. We can put this empty space in useful storage place of home. We know how to add place inside attics to make best use of space & corners without changing existing designs. Corners: If you require storage space then add corners in home. So in small apartment your storage space is more & it looks good & spacious. 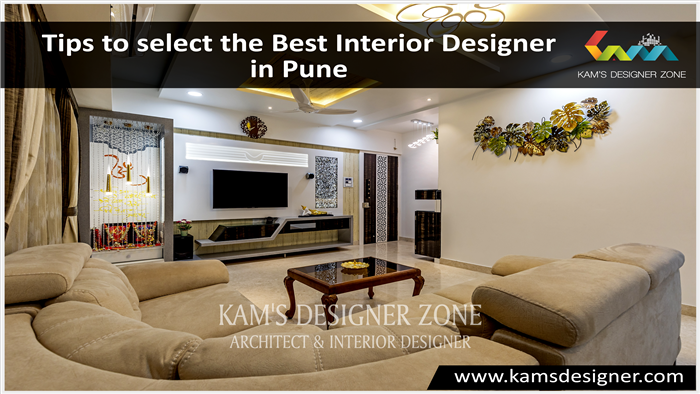 So proper arrangement of the corner should be done with the help of Interior designer in pune. 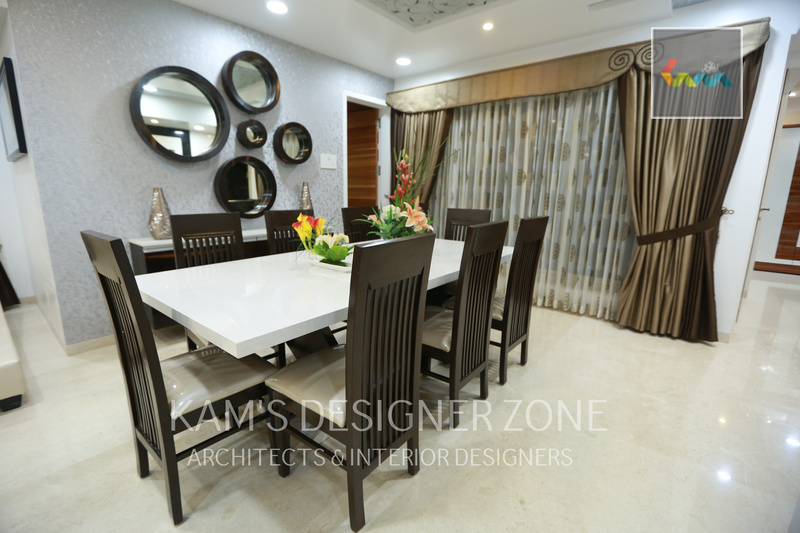 While doing any work related to interior hire an authorized architect from a reputed company to get good results in less money.